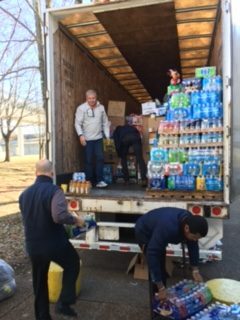 Knoxville Ice Bears and SMG Knoxville staff help load the truck for Gatlinburg. 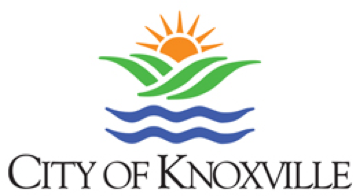 Following the devastating fires in Gatlinburg, the staff at the Knoxville Civic Auditorium and Coliseum (KCAC) wanted to do everything possible to help our neighbors in need. 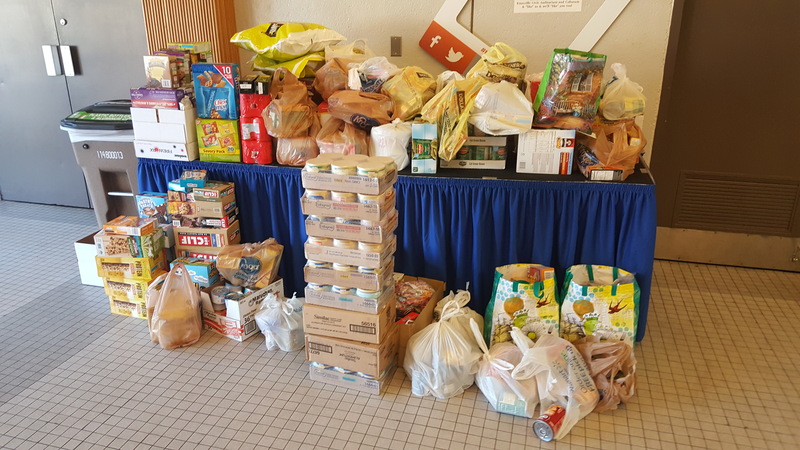 We joined a citywide endeavor led by the Greater Knoxville Hospitality Association to collect donations for those affected by the wildfires in Sevier County. Thanks to the generosity of our friends, patrons and community, the effort was successful – in less than a week, we collected enough donations to pack a 53-foot trailer. Local supporters also delivered. 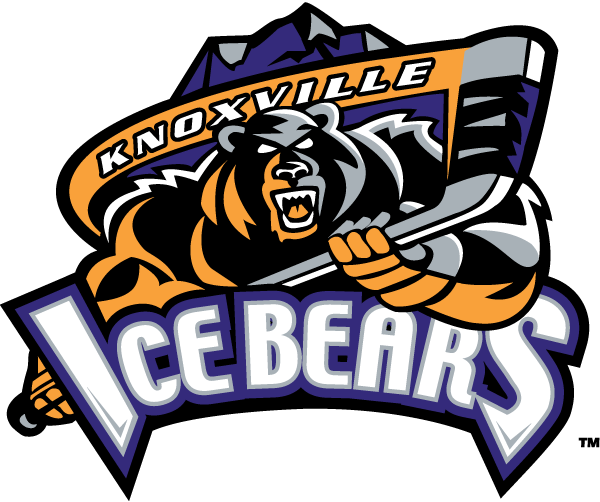 Employees of SMG, which manages the KCAC, donated items, and the Knoxville Ice Bears hockey team helped pack the trailer. Attendees at the Knoxville Fire Fighters Association concert on Dec. 3 helped sort and pack donations while they waited for the doors to open. Attendees of other events brought items, while others made donations after seeing information about collection efforts on social media or the news. Visit Knoxville also helped spread the word about the drive. The truck full of donations was delivered to the Sunset Gap for distribution. Donations consisted of cases of water and Gatorade; prepackaged, nonperishable food items; toiletries; blankets; and diapers and formula. We also received a large supply of dog and cat food. Additionally, when firefighters working in Gatlinburg put out a call for T-shirts, the American Diabetes Association came through with 200 shirts to donate. To distribute items to those in need, the Greater Knoxville Hospitality Association connected us with Sunset Gap, a Christian-based organization located in Cosby, Tennessee. 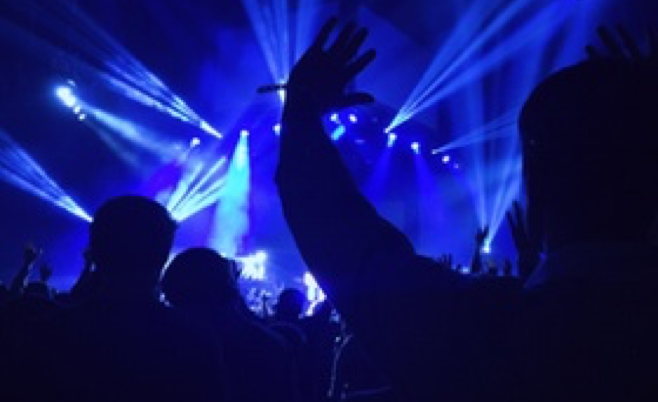 Sunset Gap unites worshipers of all faiths with programs that contribute to the physical, social, economic and spiritual growth of the Appalachian people. Items were collected for a week in the lobby from staff and guests to the facility. Sunset Gap operates a thrift store and food distribution center that assisted wildfire evacuees and other low-income families in Appalachia. In addition to providing food and clothing, Sunset Gap also offered shelter for those affected by the fires. This was a huge undertaking with many people to thank. In addition to those already mentioned, we appreciate Metro Trailer for providing the trailer and the transportation to Newport, Tennessee. We also thank the Cocke County High School football team for unloading the trailer. We know the donations made a big difference to a lot of people, and we are so grateful to have been part of a larger effort to ease the pain for those who lost so much.